Come Meet Us at Farm Progress! 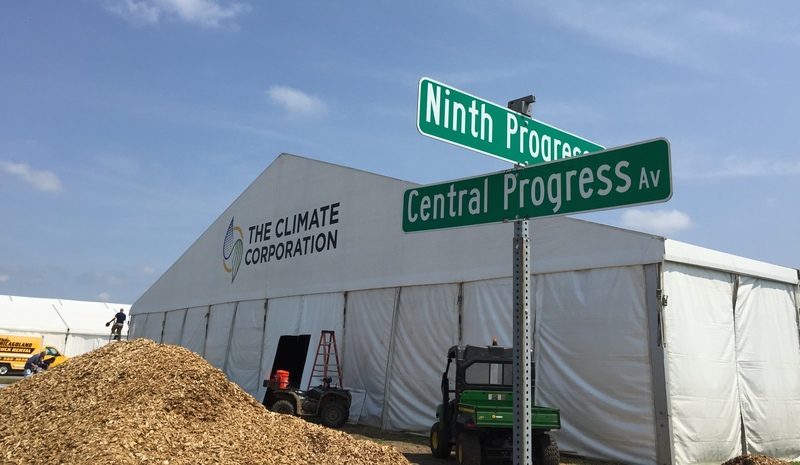 Now Reading: Come Meet Us at Farm Progress! 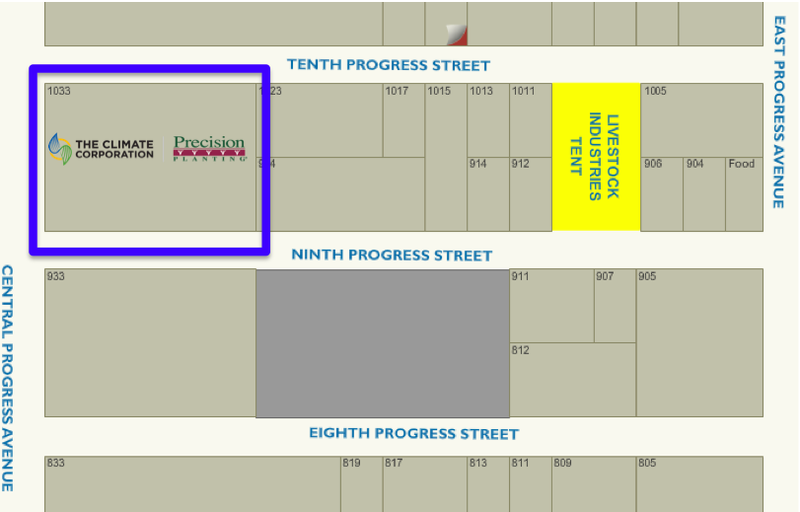 Are you going to be in Decatur, IL at the Farm Progress Show? Stop by Booth 1033 on Central Progress Avenue at Ninth Progress Street to learn about how digital ag can transform the farm of the future. You will be able to gain in-depth knowledge of each of our products and meet our science experts to better understand how our tools can give you insights into your operation. Also, join us for presentations on nitrogen management, the impact of weather on decision making, product demos and much more. When: 2:20 – 3:00 p.m.
What: A panel discussion with Climate COO Mike Stern, Chief Scientist David Fischhoff and Precision R&D Lead Doug Sauder. We will discuss the Climate platform and agronomic services tools, including Nitrogen and Field Health Advisor, the data science and research that powers the tools, as well as the importance of data integration. We would like for you, as a user of Climate Pro™ and Precision Planting equipment, to share your experiences, learnings and results from using Climate tools and Precision Planting equipment.